Aerial footage of clouds through an airplane window. HD 1080p. 4k00:16Aerial View. Flying in fog, fly in mist. Aerial camera shot. Flight above the clouds towards the sun. 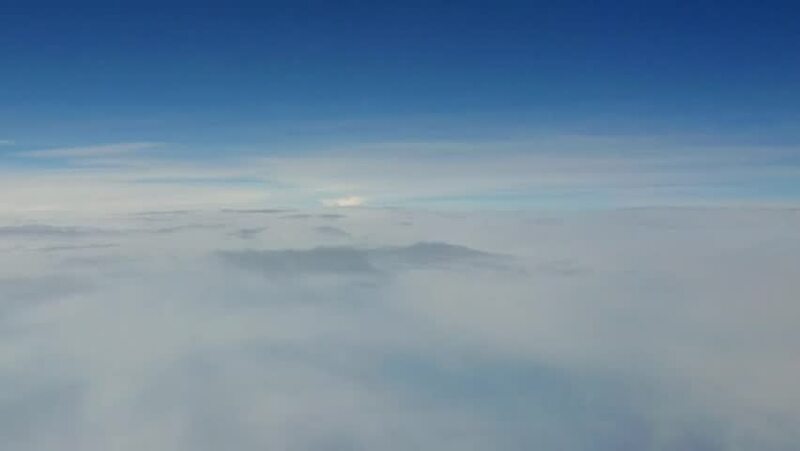 Misty weather, view from above. 4k00:10White clouds against blue sky view through an airplane window for a background.